Former Scotland manager Craig Brown believes retaining Hampden as the national stadium would be a positive – if significant upgrades are made. Former Scotland and Aberdeen manager Craig Brown has warned the Dons to expect an ‘intimidating’ atmosphere at Turf Moor tomorrow as they bid for Europa League glory on Burnley’s home patch. He may be the eternal optimist but former Scotland manager Craig Brown is convinced Scotland’s absence from the summer party at the finals of a major tournament are nearing an end. Two legends of Scottish football reunited yesterday to reminisce about the glory days in aid of a north-east charity. Former Scotland manager Craig Brown believes Michael O’Neill is exactly what Scotland need. Former Scotland manager Craig Brown believes victory in tomorrow’s friendly against Netherlands could land caretaker boss Malky Mackay the job on a permanent basis. The gallows humour which permeates Scottish sport has been prominent in recent days. Derek McInnes is lining up an old face to join his Pittodrie revolution, according to reports. A former Scotland and Aberdeen FC manager will discuss his long and storied career at a local heritage centre later this month. It happened 50 years ago this weekend: the afternoon when Jim Baxter played keepie-uppie as Scotland beat world champions, England, 3-2 at Wembley. 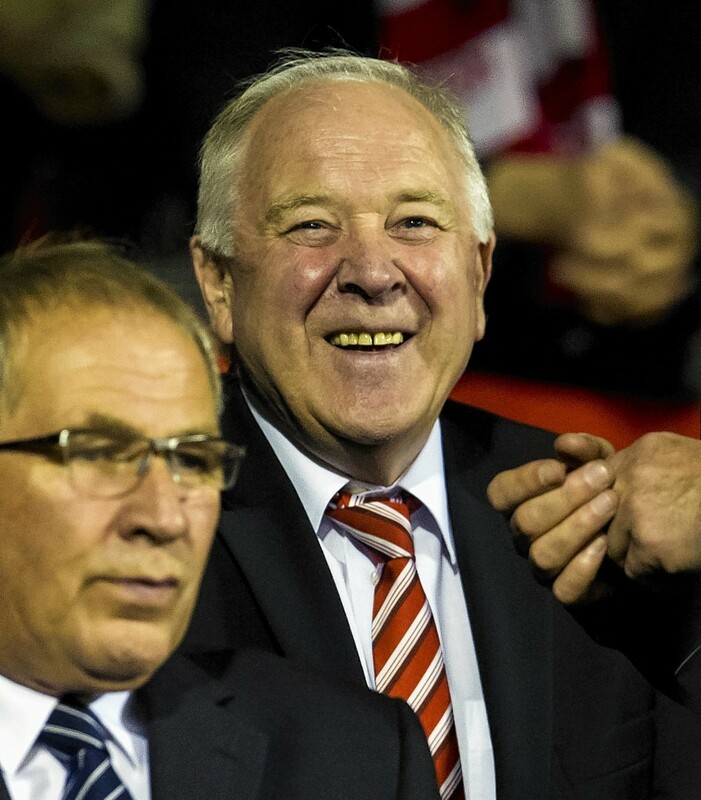 Former Aberdeen manager Craig Brown believes his successor Derek McInnes hasn’t received enough credit for establishing the Dons as the second force in Scottish football. 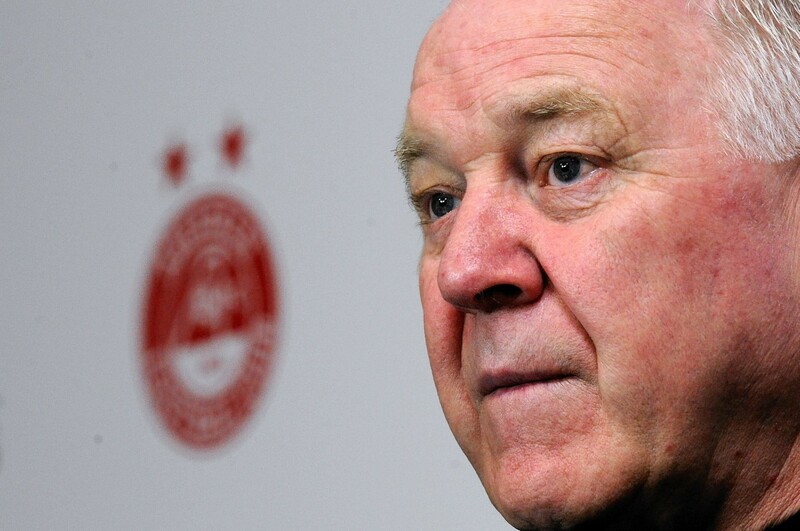 Former Scotland and Aberdeen boss Craig Brown has described the events of the past few days as "distressing". Former Scotland manager Craig Brown believes there is no better time to take on England than Friday at Wembley. Former Scotland manager Craig Brown needs no reminding how one chance to impress is all it takes to make a mark in Scottish football. 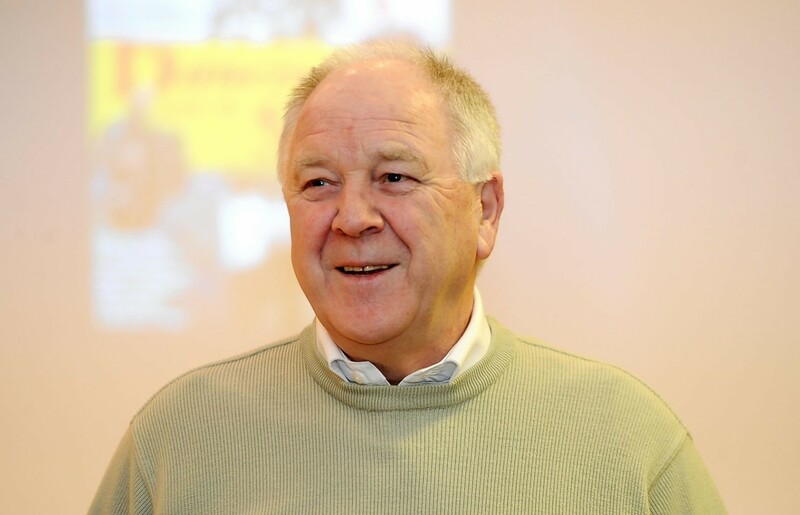 Former Scotland manager Craig Brown believes the national team is paying the price for squandering the chance to follow the French model in developing young players. Former Scotland manager Craig is confident Scotland will end the Republic of Ireland's qualification hopes for the European championship finals if they win in Dublin on Saturday. Former Aberdeen and Scotland manager Craig Brown will bless the Deveron river next week to officially open the 2015 salmon season. Former Scotland manager Craig Brown believes the Scottish Premier League scuppered his chances of leading the country to victory against England in their last competitive meeting. 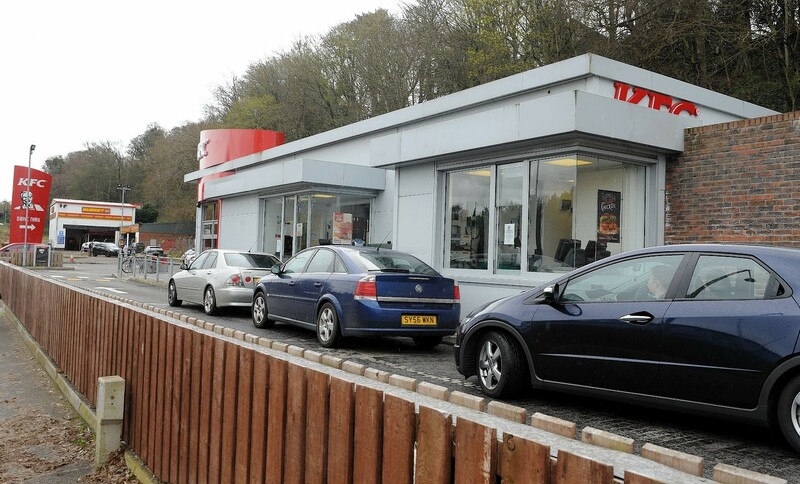 A man who was accused of attempted murder following an assault outside a fast food restaurant in Inverness walked free from court yesterday after charges that he had been armed with petrol and a knife were dropped. POLL: Who should the SFA appoint to replace Mark Wotte? 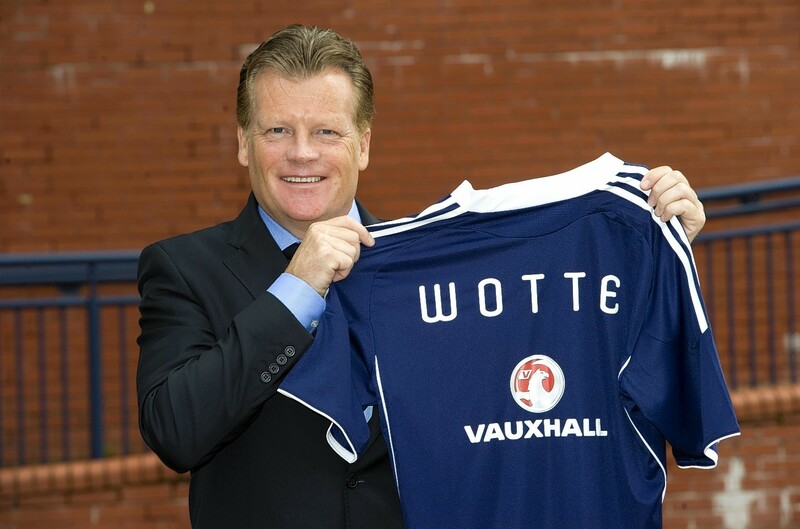 One of the top jobs in Scottish football is available following Mark Wotte's decision to leave his role as SFA performance director but who should be named as the Dutchman's successor? Former Scotland manager Craig Brown is confident Gordon Strachan will lead the country to football's top table once again by qualifying for Euro 2016. 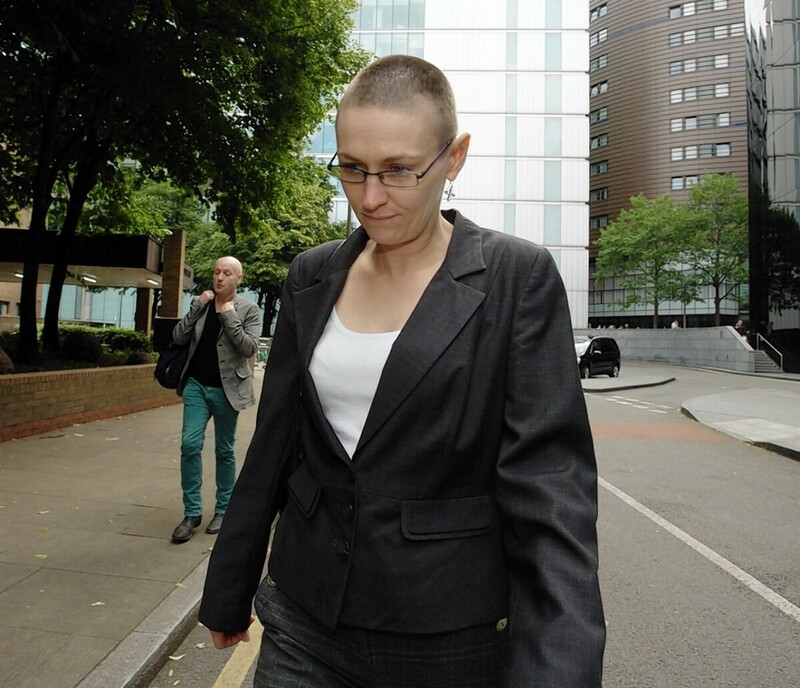 A former GMTV presenter wept yesterday as she was ordered to repay tens of thousands of pounds in falsely claimed housing benefit. 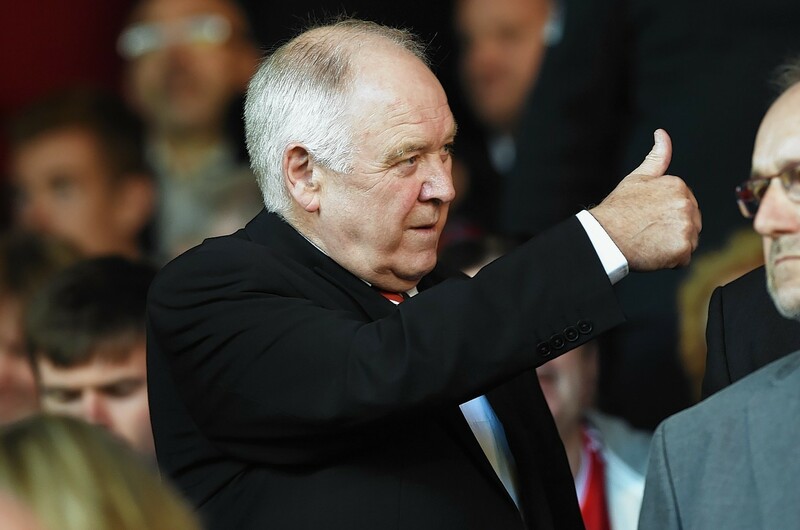 Former Aberdeen manager Craig Brown believes reaching the group stages of the Europa League could bring an extra two players to the club next season.